Fabio Aru is confident he is in better shape heading into the 2016 season than he was leading into his last campaign, when he claimed a maiden Grand Tour triumph. After top-five finishes in the Giro d'Italia and Vuelta a Espana in 2014, Aru established himself as a leading contender for the major titles last year. 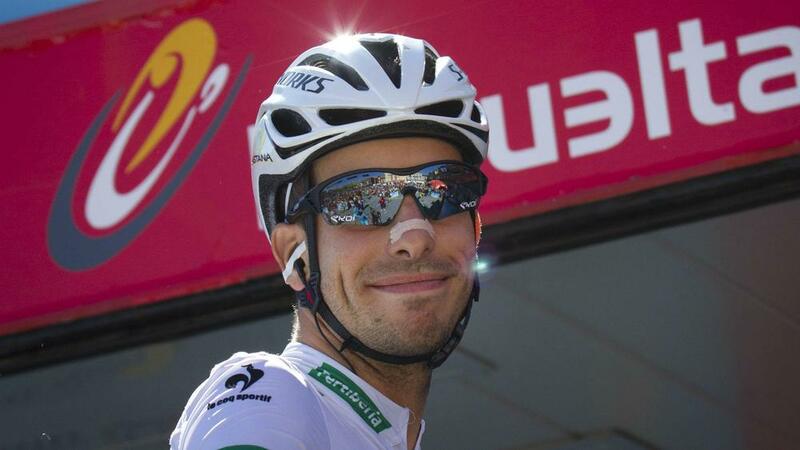 He began with a second-placed finish at the Giro behind Alberto Contador, before claiming the Vuelta general classification title in September – beating Joaquim Rodriguez by 57 seconds. Aru made his first appearance of the year in Valencia last week – where he finished sixth overall – and was encouraged by his performance. "Last year I started racing at Paris-Nice, but this year I've brought my season debut forward and turned in better shape compared to the past," Aru is quoted as telling Gazzetta dello Sport. "I'm motivated for the season ahead. "I'm pleased how my debut went and a little surprised by my results. My goals are later in the season and I've still got to hit top form. I was also happy to see that the team is also on form. "It's the start of the season, but the level of fitness is already really high." Wout Poels won the Volta a la Comunitat Valenciana by 46 seconds on Sunday, but Aru is not concerned by Team Sky flexing their muscles early. He added: "I'm not surprised to see that Team Sky are riding well and winning races. "Sky's success isn't a surprise, even if they seem ahead of everybody with their training. Personally I prefer to focus on my own training and not worry about anyone else."